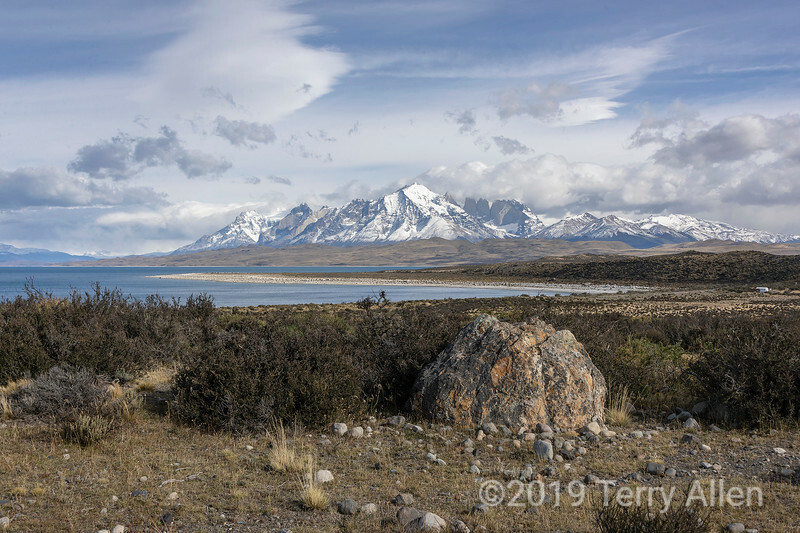 Torres del Paine and Cerro Almirante Nieto (9462 feet) from Lago Amarga, Patagonia. This is a premier South American destination for climbing, hiking and seeing pumas and other South American wildlife. Torres del PaineNational ParkPatagoniaChileLago AmargaCerro Almirante Nietomountainsgranite spiresclouds. A magic landscape beautifully captured !! A real delight to peruse !! Many thanks Greg&Rose; people in Canada are especially sad about the NZ massacre as we had a similar one in Quebec not so long ago! Many thanks, JohnC and Malcolm!